Starting March 1st 2019 come diving with us and we will give you a Real Divers tee-shirt in the price. Wreck diving, Night diving, Dive propulsion vehicles, Navigation diving, just some of the dives that may interest you on this course. The Dive propulsion vehicle dive is one of the fun dives you can do on your Adventure course. Are you looking to move to more advanced levels of diving but are pushed for time and want to go slowly? The PADI Adventure Diver course can be completed in just one day and is really a half way point to the advanced course meaning you have 2 more adventure dives to become an advanced diver. 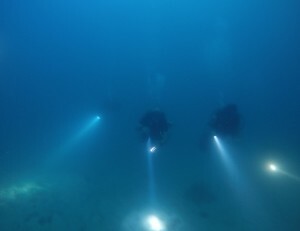 The course is split up between knowledge development and open water dives. The good news is that there is no classroom time on this course, you just need to read your manual and answer the 10-15 question knowledge reviews.You can pick the PADI adventure dives that you would like to do from the list below. The knowledge development section of the PADI Adventure Diver program just requires you to read the relevant chapters (the Adventure Dives you have chosen) of the PADI Adventures in Diving Manual and complete the knowledge reviews at the end of the chapters. Your PADI Instructor will then run through the knowledge reviews with you and go over anything you have got wrong or not understood. 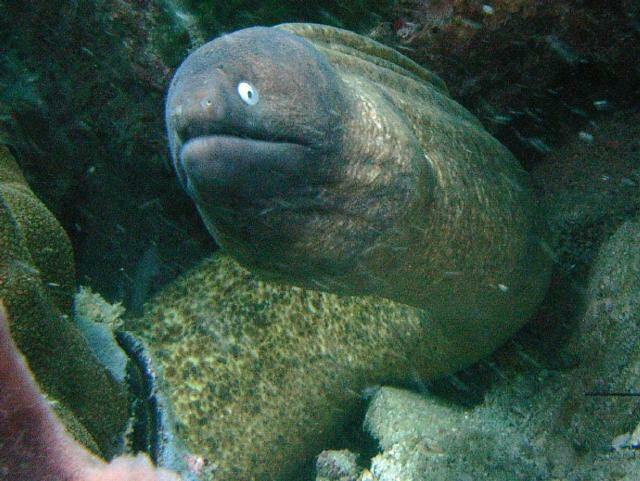 It is then time for the diving. 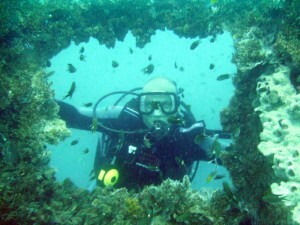 The adventure dives you will do can be completed in just one day. Before the dive your instructor will run through with you the dive performance requirements in a pre-dive briefing and then you will get into your gear and into the water, following buddy checks. 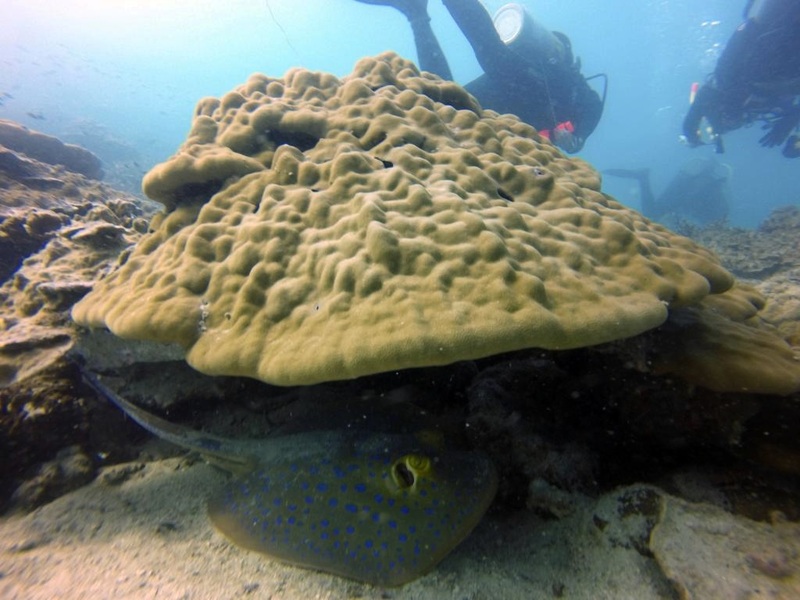 On each dive there will be some skills to do followed by practice and normal dive activities, again depending on the Adventure dives that you are doing. It is then back onto the boat where your instructor will debrief you and you will log your Adventure dive. After three adventure dives have been completed you are a PADI Adventure diver, and don’t forget that you can do two more dive and become a PADI Advanced Open Water diver. Please e-mail realdiverspattayathailand@gmail.com for a availability on the day you would like to start your course. Then please pay 1,000 Baht deposit per person to insure your spot, the balance can be paid on the morning of the course date. Cancellation policy; 100% deposit refund if the day is red flagged by the coast guard because of sea conditions, this doesn’t happen too many times in a year. Contact details for google map if you would like to come to the dive center. Please NOTE: If you are doing 2 dives you will need 18 hours after your last dive before flying for safety reasons and 12 hours after 1 dive. If in doubt e-mail us. 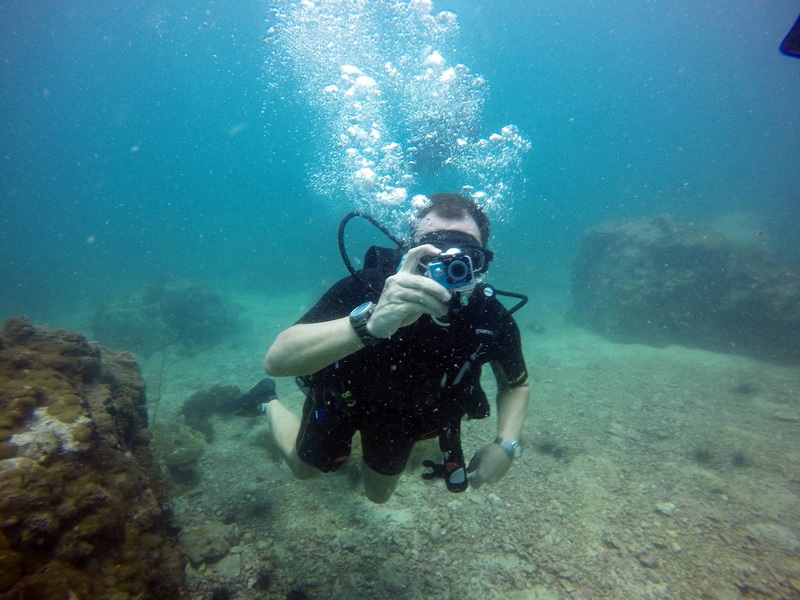 If you’ve been out of the diving for more then 6 months and you want to do a scuba tune up in the pool before you start the course we charge an extra 2,500 Baht on the course price. Do you want to do more that one course? Perhaps make your way up the PADI diver ladder to professional levels. 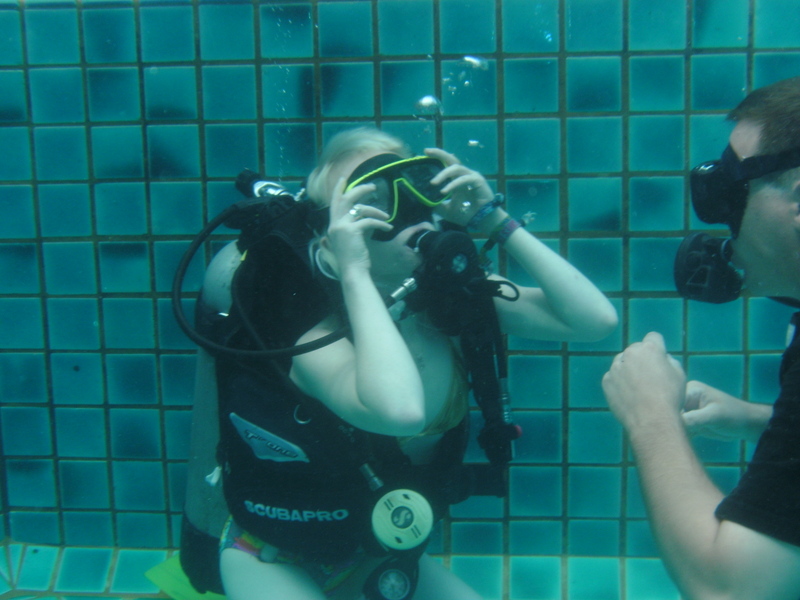 Then check out the Real Divers Internship offers, which can save you a lot of money.